In my mind, horse racing has always been a sport that anyone can bet on, but only rich people get excited about. 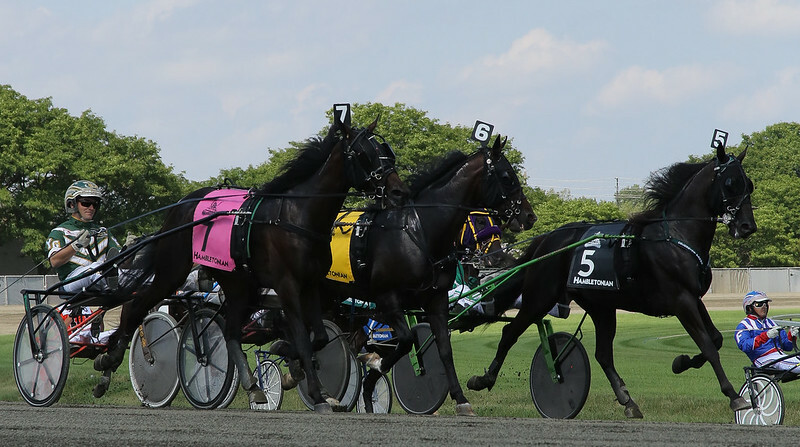 The Hambletonian is "the Superbowl of harness racing", I was told over and over. 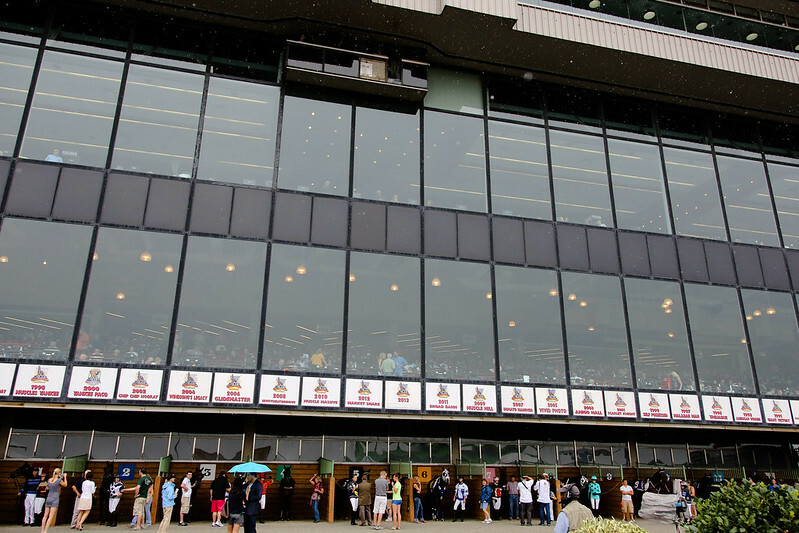 It is the single biggest race for the sport in the United States and draws people around the globe to the racetrack on the first Saturday in August every year. 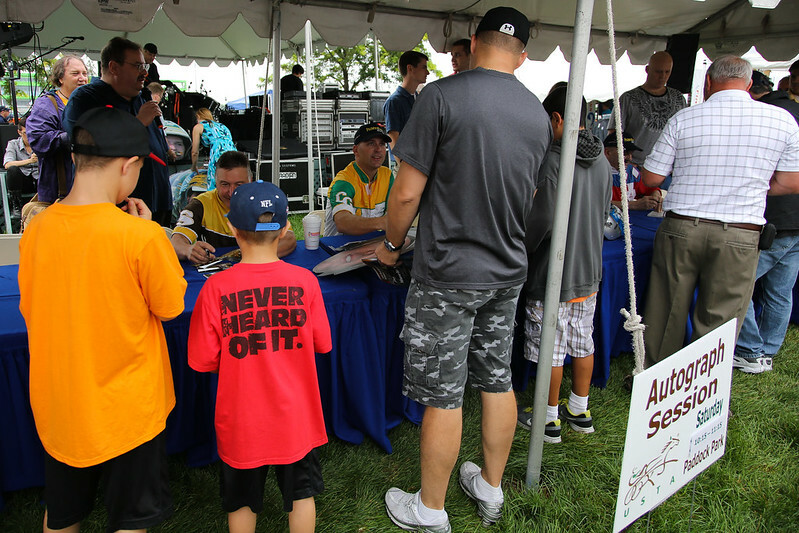 I chatted with drivers, owners and fans and all of them are passionate about the sport. They can tell you stories of their favorite races and will recite the names of horses with the same vigor that other people talk about their favorite quarterbacks or pitchers. Riding around the track in a sulky (the harness a driver rides in behind the horse) I could see why this is a fun sport. But, most fans never get the chance to ever do that. Whenever I told someone that I not only got to ride, but was allowed to do the driving for two whole laps their eyes grew large with envy. Race day started in the rain and numbers seemed down compared to the expectations I was told. With only a $5 entry price it is priced so that any family can come out and enjoy a day at the track. They obviously want more families to come out as there were rides, games and a carnival like atmosphere going on along side the track. It seemed like a miss opportunity to have all these colorful drivers and their beautiful horses there without allowing the family to have any access to them outside of a single autograph table. While we got to tour the paddock (stables on site for the horses), no one else was given this sort of access. If more people got the exposure and education on the sport that I did over the two days I think the sport would begin to attract new fans. You can not fully appreciate the sport through your television. While it may be a better viewing experience, feeling the energy and hearing the cheers as the horses turn the final corner is where it is at. The only way to do that is to be at the racetrack. For one race I stood at the finish line in the winner's circle. Behind me I could hear the roar of the crowd mingled with the cheers of owners as their horse pushed down the final stretch in the hopes of victory. The swing of emotions that happens over the course of any of the two minute races is something to behold. I was given a mini education on how to look over a race sheet and place bets my horse(s) of choice. As with any sort of gambling, you can understand the basics rather quickly, but there is a whole line of finer points that I'm assuming take years to fully comprehend. When phrases such as "trifecta box" start getting thrown around, anyone can become confused. 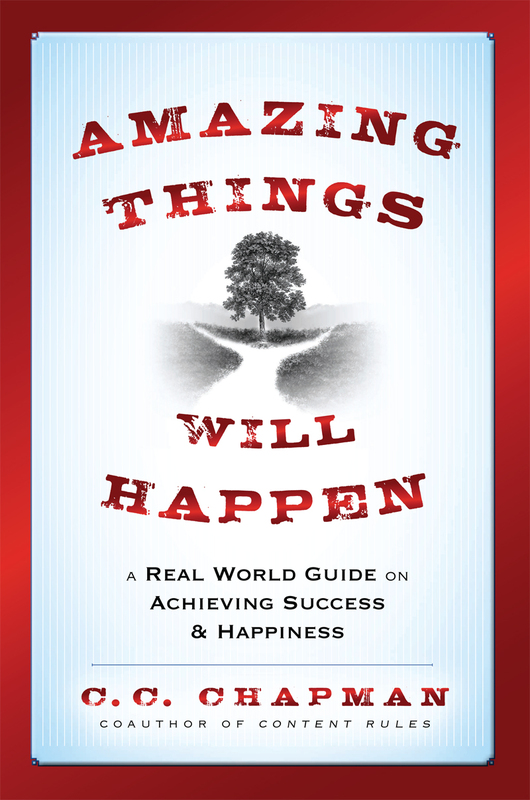 Being a newbie, I was trying to soak up as much as I could from the whole experience. You can view my photos or watch my video to see what I saw. Many fans told me that this is a yearly outing for them. They come early to set up their tents, chairs and coolers to get their favorite spots before someone else arrives. While the grills were missing, it had a familiar feeling as a cousin to tailgating before a big game. There was music, food, drink and smiles all around. It is going to be interesting to watch what happens to this race next year. 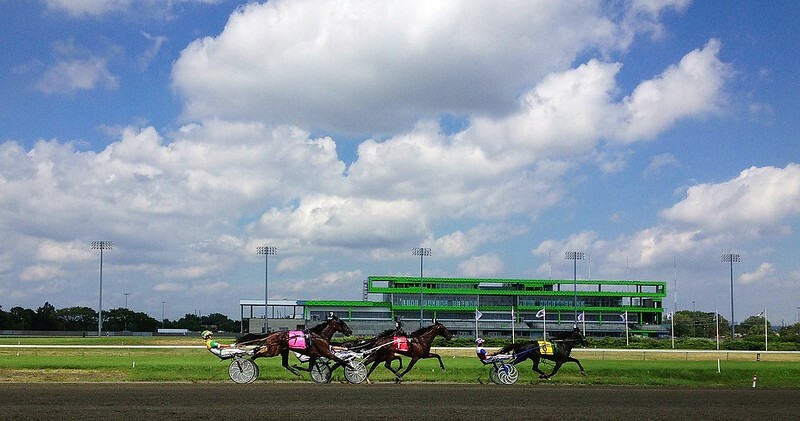 With a major renovation happening at The Meadowlands they have the perfect opportunity to create thousands of new fans and take the entire Hambletonian experience to a new level. 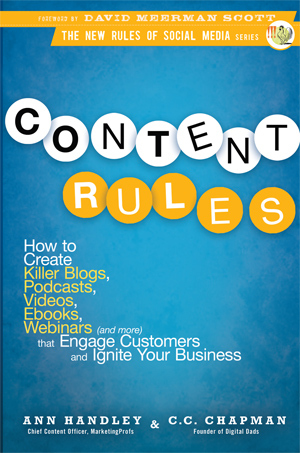 Fully embrace social media as part of their marketing and outreach efforts. They took baby steps this year with #Hambo13 and other efforts, but now they have 52 weeks to ramp it up. Infinite possibilities in this space. Make the viewing experience at the track even better. If you are down at the track level you can't see most of the race, so it turns into an audio experience as you listen to hear where the horses are. I'd love to see a couple of big screens or some way to watch the race on my own device when the horses are out of my view. Reach out and create a younger fan base. This is the only way for any sport to have a future and I saw very few twenty or thirty somethings in the crowd. Horse ownership for the Angel, VC and Kickstarter crowd I believe would have immense appeal. When I learned how little it takes to invest in a horse, it even got my mind going on the possibilities. 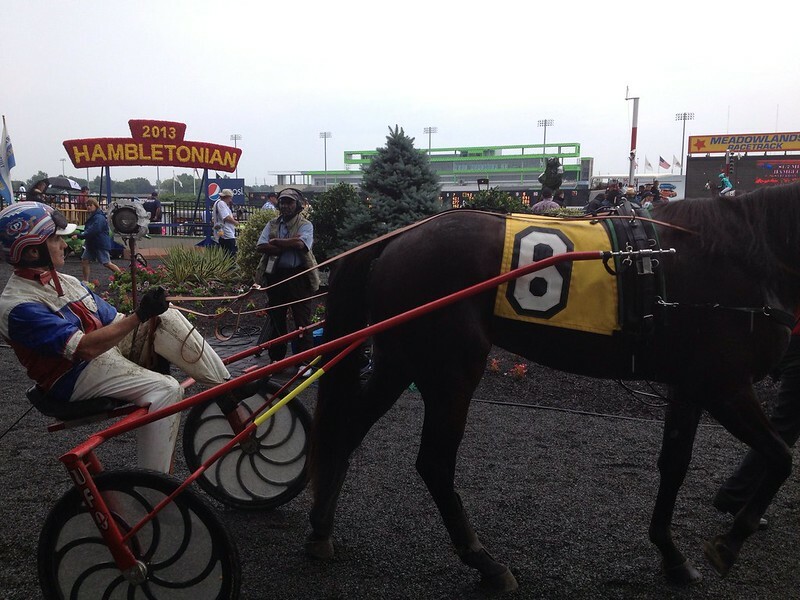 I'm thankful that Converseon brought me down to take part in The Hambletonian. They've begun to roll the rock up the hill setting up a social media foundation for the race. Hopefully they get to push it over the top so that real momentum can begin. It is an exciting sporting event that has tons of potential to grow and prosper. If in under 48 hours at the track I can be converted to a fan who is cheering for them to succeed, I'm sure they can do this for others out there. I wish them the best of luck! 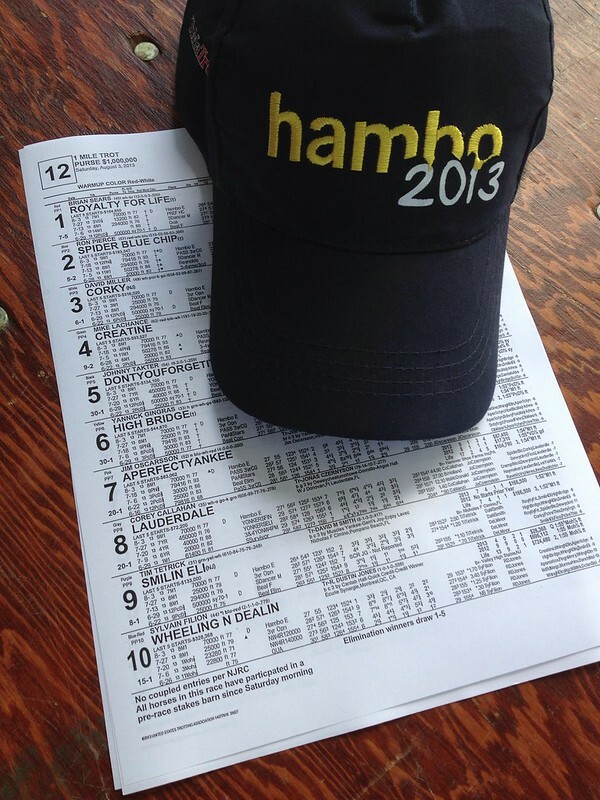 Find out more about The Hambletonian and check out the variety of media shared with the #Hambo13 hashtag.